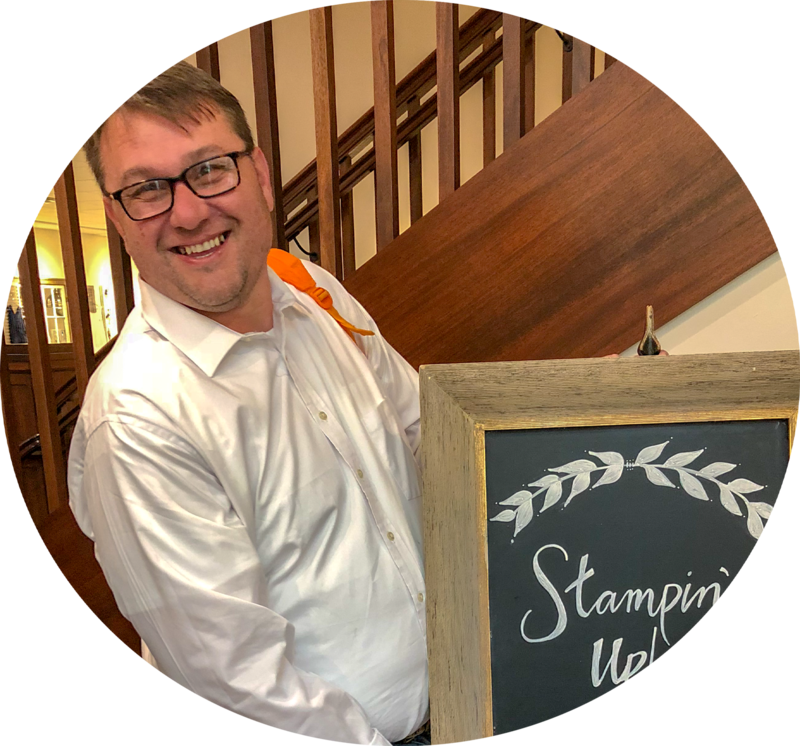 We just got this update from Stampin’ Up!. 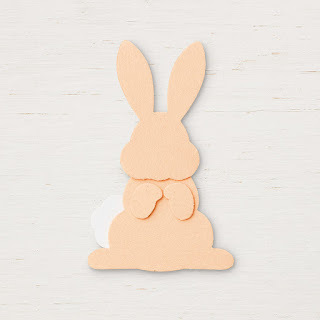 Sadly the sales for the Bunny Builder Punch (item 147039) have exceeded their forecast and their stock is now depleted. 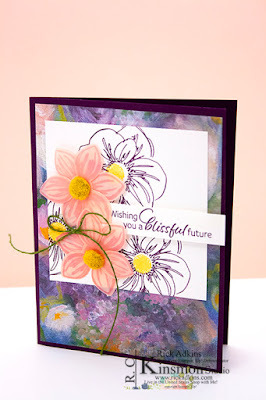 Once they receive additional inventory (at the end of April), they will fulfill all backorders. If you have ordered this set and want to cancel a backordered Bunny Builder Punch, please contact me and I will assist you. If you would like to be notified via email when this product is back in stock, please enter the item number on a customer order. You will receive a pop-up notification asking if you like to receive an email when it is again available for purchase. 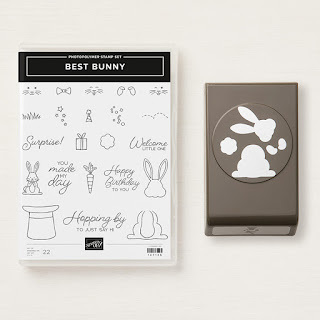 This you can still order the Best Bunny Stamp Set or the Best Bunny Bundle. The punch will just be sent at a later time.